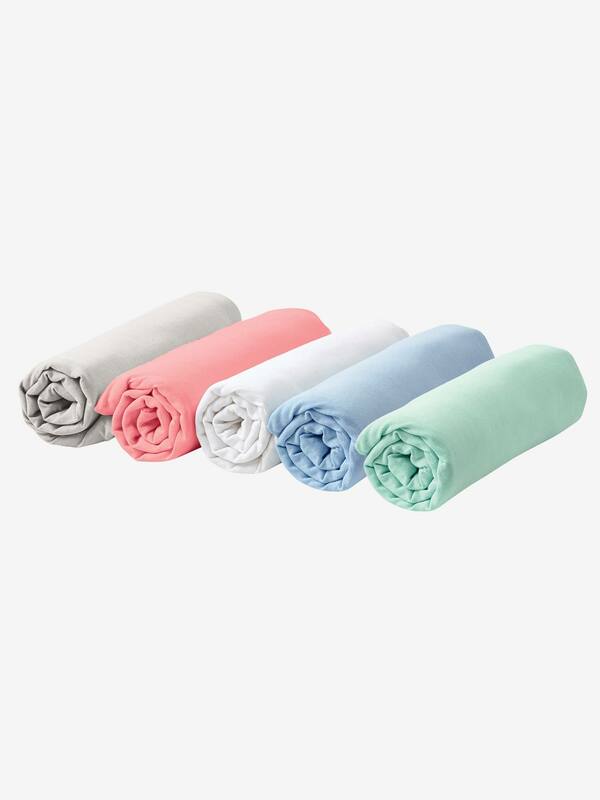 This lovely stretchy fitted sheet adapts perfectly to fit your child's mattress. Child's fitted sheet sold individually. Shop online for sheets fitted sheets and duvet covers in a wide range of colours and prints.